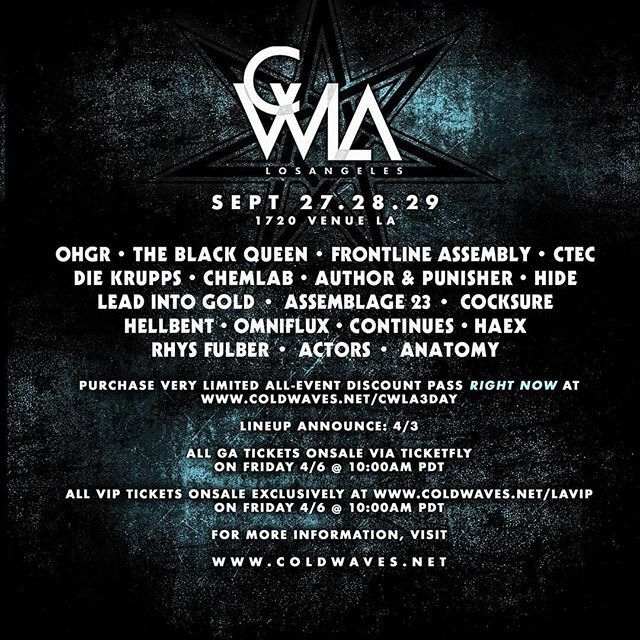 Cold Waves Los Angeles has announced the lineup for their 2018 event at Irving Plaza and Gramercy Theater Sept. 13-15. 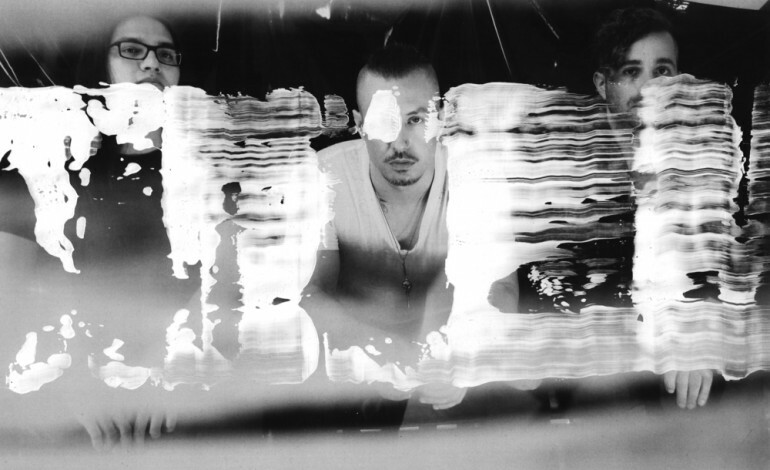 This lineup includes The Black Queen, who have released Fever Daydream and a video for “Secret Scream”, Meat Beat Manifesto, Frontline Assembly and OHGR. These bands will also be performing at Cold Waves Chicago and Los Angeles. Cold Waves is “a celebration of Chicago’s relationship with industrial music, the memory of a fallen brother, and a fundraiser for suicide prevention charities.” as stated by the festival’s website. The Cold Waves Festival began after the summer of 2012 when Jamie Duffy, a respected and loved sound engineer and musician, passed away. Fourteen bands were brought together to raise money for Jamie’s family and say goodbye. This started the annual tradition. The festival has stated on their Facebook post ““We hope to continue this co-mingling of forward-thinking, ground-breaking, classic acts alongside brand new talent, putting music and experimentation before fashion or scene, celebrating the sounds of industrial while connecting and supporting those suffering from depression, addiction, suicidal tendencies and other mental health issues.” More information about tickets and the lineup will be announced on the festival’s website.